More importantly, who was Jesus' favorite Bible character? We will find out not only who it was, but why. In the process we will learn how to become great in the eyes of God. But that's just wishful thinking, right? God would never really use us like He used them, would He? If you're anything like me, you're susceptible to allowing the busyness of the Christmas season to eclipse the significance of it. 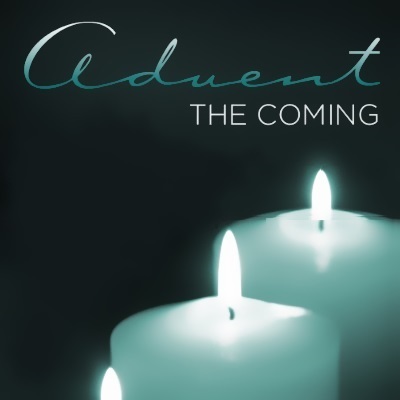 That's why Advent matters. It's a way to create space in our minds and hearts for the good news we hear every Christmas-that God has wrapped Himself in human flesh and come near to us. "If Jesus really cared, He would not let my life be so hard." "The window for Jesus to help me is long gone." "My life is better without Jesus in it." If you can relate, Jesus wants you to know that those statements are so far from being reality. We will look at one crazy day in Jesus' life where He proves that He still cares, that He can restore your life, and that He will do whatever it takes to help. Imagine a world without tears. Revelation 21 gives us a vision of a future without pain or death--but how can we be sure it's more than just a pipe dream? Because of what happened in the past. 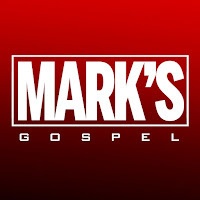 As we will see in Mark 5:21--6:6, Jesus conquered disease and death. As it was then, so it will be when He returns. Which leaves just one question: What about "in the meantime"? Find out how the present can be more like the past and the future. Some of God's most amazing miracles occur so slowly that you need time lapse photography to see them. That's why Mark 4:26-34 is such an encouraging passage. It gives us eyes to see what God is doing right now in and through us. 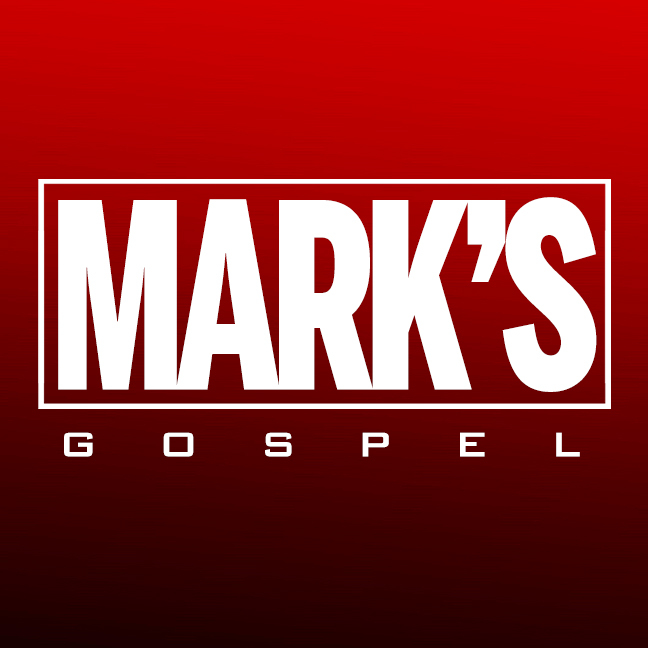 I hope you'll catch a glimpse of how God is working in your life as we study Mark's Gospel.